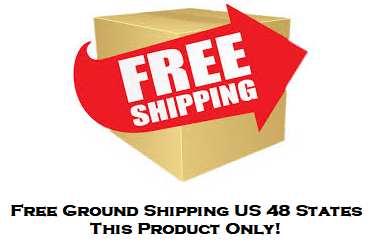 The Perimeter ComputerReceiver™ Dog Collar Receiver can be used as a replacement to your Invisible Fence R21 dog collar receiver or an additional Dog Collar Receiver for another dog to your existing Invisible Fence system. 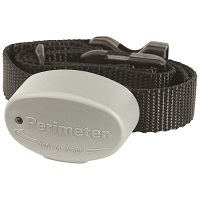 The Perimeter ComputerReceiver™ Dog Collar Receiver will work with your existing Invisible Fence 7K or 10K dog fence system. This Perimeter Dog Collar Receiver will not work with Invisible Fence 800 series dog fences. Perimeter Collar come with patented rubber Comfort Contacts designed for your dog's added comfort and safety. 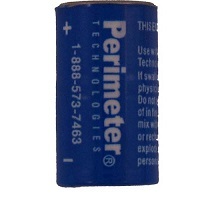 The receiver weighs only 1.1 ounces, making it one of the lightest dog fence receivers available. R21 Collar Receiver is totally adjustable - one size fits all!